Vanilla Photo Cake 1kg . 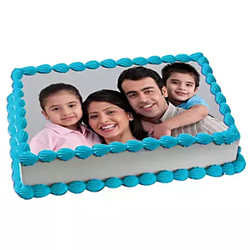 Vanilla Photo Cake One of the classic and delightful white colored cake to sweeten the taste bud of your loved ones Note: Please place order minimum 1 working days in advance. Please send the photo as attachement to our ID - serve@guntureshop.com . Strawberry Photo Cake Tempting is the word! Titillate their taste buds with the scrumptious strawberry photo cake Note: Please place order minimum 1 working days in advance. Please send the photo as attachement to our ID - serve@guntureshop.com . 1.5kg black forest cake Number means so much more.. 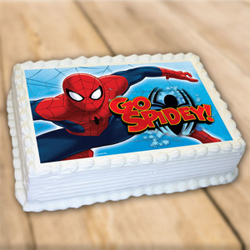 Celebrate these moments with our unique theme number cakes. A Mouthwatering Photo square Cake with a fresh cream. Flavour : Vanilla Note: Please place order minimum 1 working days in advance. Please send the photo as attachement to our ID - serve@guntureshop.com . 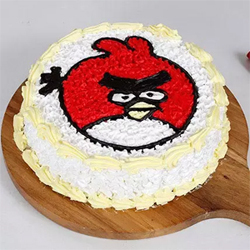 Angry Birds Round Cake with a fresh cream. Suggested this for every one on their special birthday. 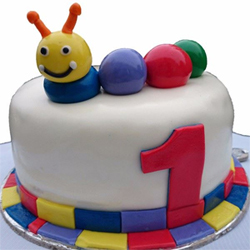 Weight: 1.Kg. .
Mr.Horton Cream Fondant Cake 2kg. 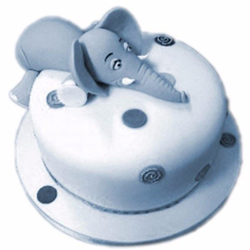 Choose Mr Horton the elephant theme based cake to make your celebration memorable with our animal kingdome range of cakes. Note the images, shade, size, design of the cake are only indicative in nature Note: Please place order minimum 1 working days in advance..
1kg pineapple Photo square Cake with a fresh cream. Note: Please place order minimum 1 working days in advance. Please send the photo as attachement to our ID - serve@guntureshop.com . A Mouthwatering Photo square Cake with a fresh cream. Weight :1Kg. Flavour : butter scotch Note: Please place order minimum 1 working days in advance. Please send the photo as attachement to our ID - serve@kakinadaeshop.com. 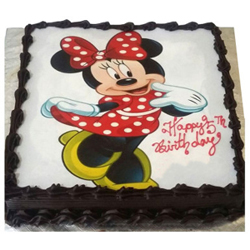 2kg Black forest photo cake Your adorable kids would simply fall in love with this amazing cake Note: Please place order minimum 1 working days in advance. 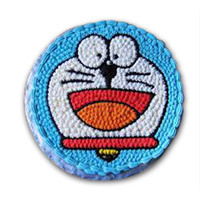 Please send the photo as attachement to our ID - serve@kakinadaeshop.com. Kit Kat Shaped Cake 2kg. 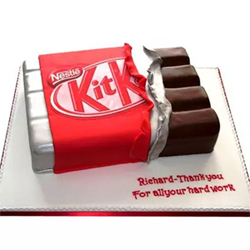 2kg Kit Kat Shaped Cake Type of Cake - Fondant Non pastry cake Note: Please place order minimum 1 working days in advance. . 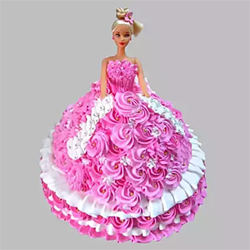 Butter scotch Barbie Doll Cake The cuteness and beauty of Barbie Doll attract every girl. Weight- 2 kg . 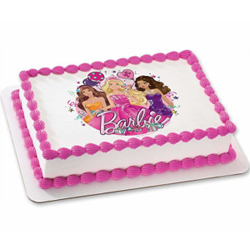 Personalized Photo Cake 2kg . Personalized Black Forest Photo Cake 2kg Note: Please place order minimum 1 working days in advance. Please send the photo as attachement to our ID - serve@guntureshop.com . 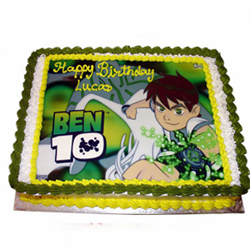 Ben 10 photo cake . 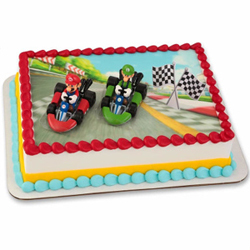 Pineapple Photo Cake One of the most popular flavor cakes to sweeten the taste buds- the classic pineapple photo cake. 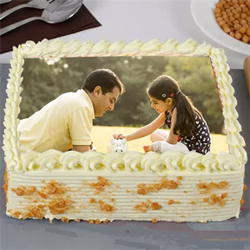 Personalized Special Creamy Butterscotch Photo Cake 1.5kg. 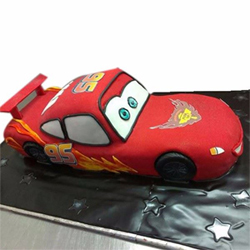 Lightning McQueen Fondant Cake 4kg Note: Please place order minimum 1 working days in advance. .
2kg Chota Bheem friends photo cake Flavour : butter scotch Note: Please place order minimum 1 working days in advance. Please send the photo as attachement to our ID - serve@guntureshop.com . 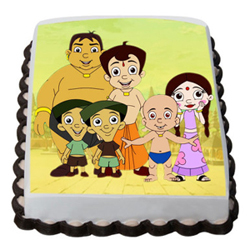 Motu Patlu photo cake 2kg . 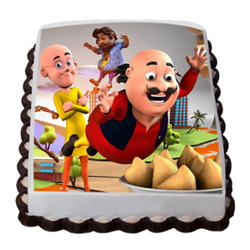 wonderful Motu patlu photo cake for your wonderful birthday boy. Note: Please place order minimum 1 working days in advance. Please send the photo as attachement to our ID - serve@guntureshop.com .